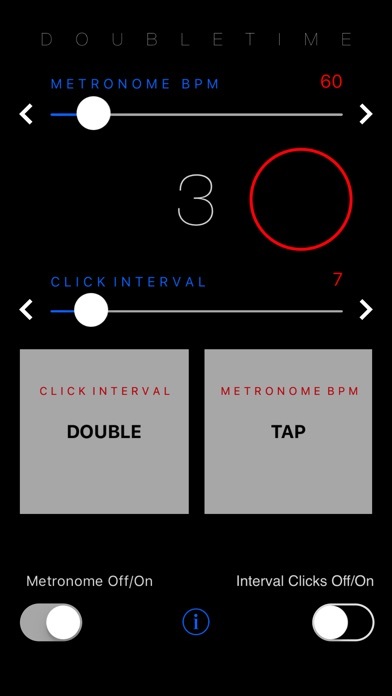 DoubleTime is a metronome for working on your groove. With its state-of-the-art timing mechanism, it's as precise as it gets. But its killer feature is the DOUBLE button, allowing you to gradually extend the distance between metronome clicks as you dig deeper into your groove. Designed by award-winning pianist/composer Dan Tepfer.